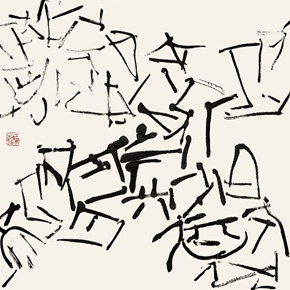 Qiu Zhenzhong applies his achievements in calligraphy in contemporary art, bringing a new style for Chinese contemporary art, to reveal a wide range of possibilities for transformation between Chinese traditional and contemporary art. 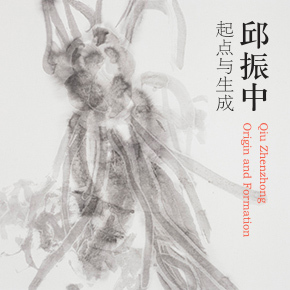 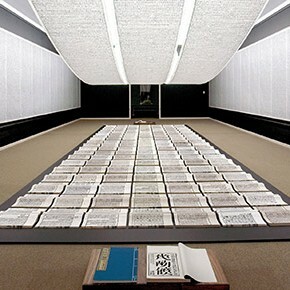 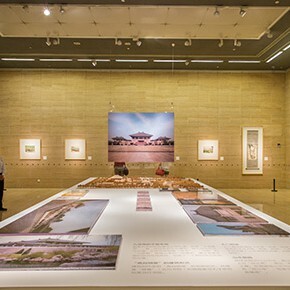 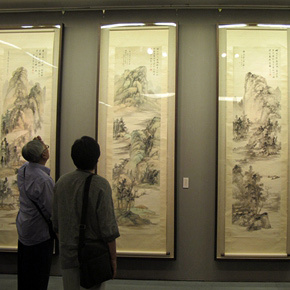 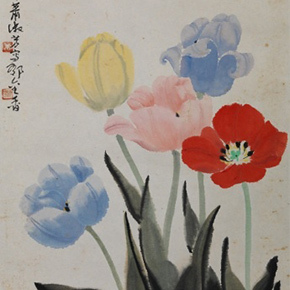 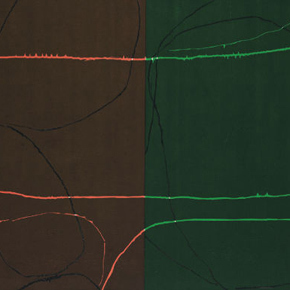 The exhibition will last until April 22, and the Complete Works by Zhu Xinjian will also be gradually published. 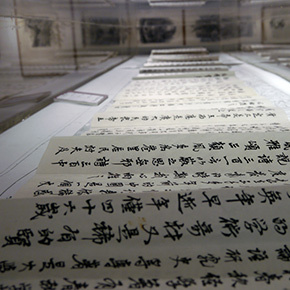 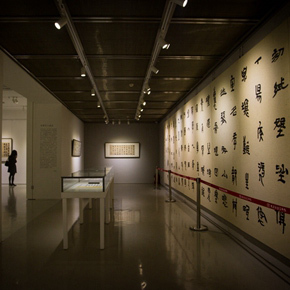 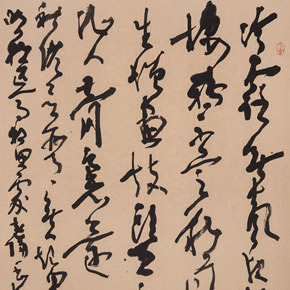 This exhibition showcases more than 140 Chinese paintings, calligraphy, seals and handwritten letters from 54 artists and scholars, each associated with abiding memories from Professor Wan's life journey.